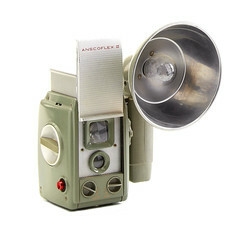 Ansco was an American manufacturer of camera equipment and film in Binghamton, New York. In the 19th century its predecessor E. & H.T. 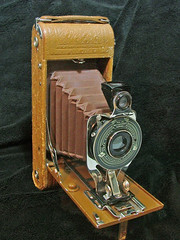 Anthony Co. was the largest distributor of photography supply in the U.S.A.. It started in 1841 or 1842 as daguerreotype gallery Edward Anthony in New York and expanded its activity becoming photography supplier in 1847. In 1852 Edward Anthony's brother Henry T. joined. In 1870 the company started making cameras. The company was the first to patent a roll-film holder that could be loaded in light. In 1902 it was merged with Scovill & Adams into Anthony & Scovill, this name being abbreviated to Ansco. Ansco took over film maker Goodwin, photo paper maker Columbia and the American Photo Products Co.. Then it was acquired by Agfa of Germany in 1928, becoming known as Agfa Ansco (this was a productive period, resulting in many cameras covered in their own article). In addition to new imports and licensing of Agfa products, Ansco also built a new film factory, and in 1939 was renamed General Aniline & Film (GAF). With the entry of the US into WWII, Agfa Ansco was placed under control of the US "Alien Property Custodian," and by 1943 cameras were sold once again simply as Ansco. 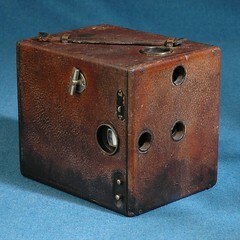 During the war years production shifted to sextants and military optical rangefinders, and ultimately it was sold as an "enemy asset". 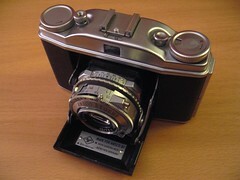 After WWII the company reached its peak as camera maker, with a production of 2 million cameras per year. 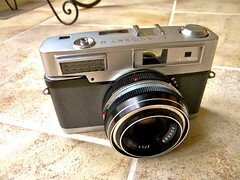 Beginning in the 1950s Ansco shifted to selling rebadged imports, made by Agfa, Chinon, Ricoh and even Minolta. In 1967 the company began selling its film and cameras under the brand GAF (General Aniline & Film). 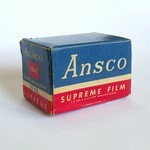 Then in 1978, Haking of Hong Kong acquired the rights to the Ansco trademark. 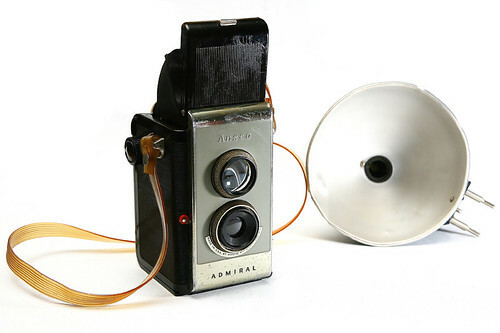 Simple plastic cameras bearing the Ansco brand after this point are almost certainly Haking products; and typically have "twins" under the Halina and Haking names. Ansco cameras continued to be made until the 1990s by Haking, while GAF became Anitec. In 1992 Anitec celebrated the company's 150th anniversary. It became part of a group which was taken over by Kodak. The factory in Binghamton was closed in 1998 and demolished in 2000. 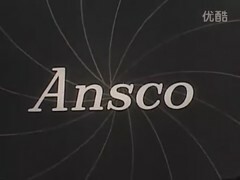 From the 1920s through the 1960s, Ansco published a photographic magazine called The Ansconian. The magazine was the descendent of the Anthony Photographic Journal, published by Ansco's predecessor, the E. & H.T. Anthony Co. This page was last edited on 29 March 2019, at 00:45.